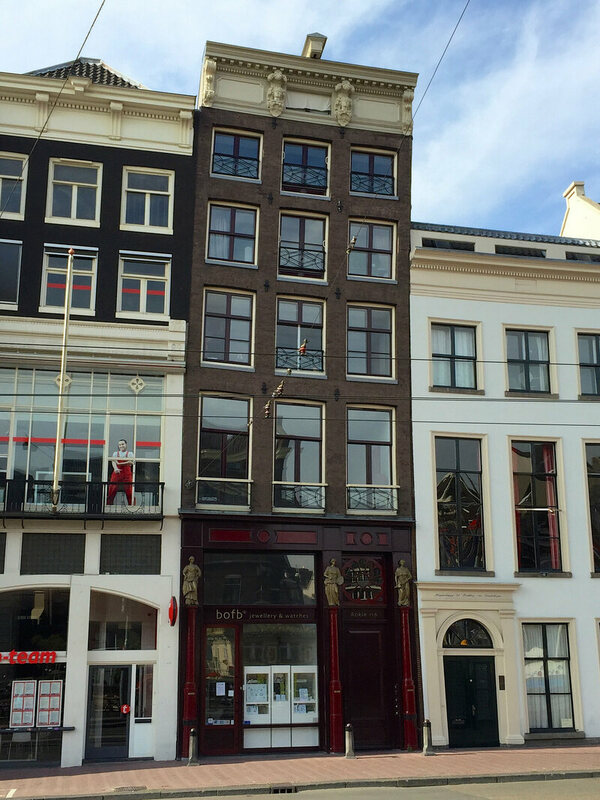 The buildings that often get the most praise (one famed tower in Pisa not withstanding) are those that stand up straight, refuse to bend or bow over time. But those buildings are boring. 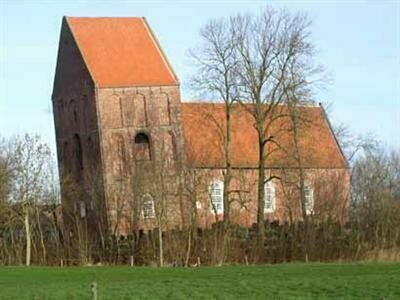 The really compelling constructions are those buildings that, despite looking like they are slowly keeling over, continue to stand, and continue to be used. 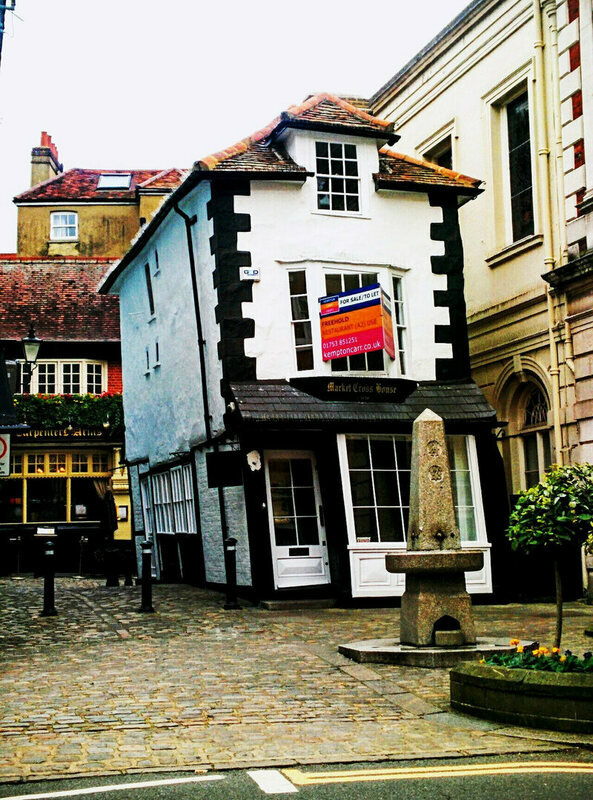 Some whimsical tourist traps have been purpose-built at odd angles, but it's the buildings that were never meant to lean that are far more fascinating. 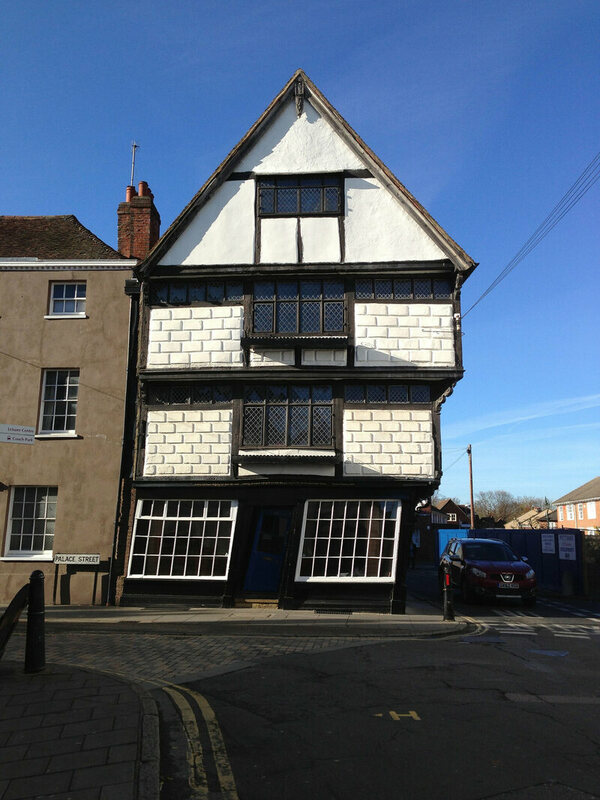 Whether due to construction errors, shifting ground, or just the accumulated weight of time, some buildings have become crooked masterpieces of architectural fortitude. 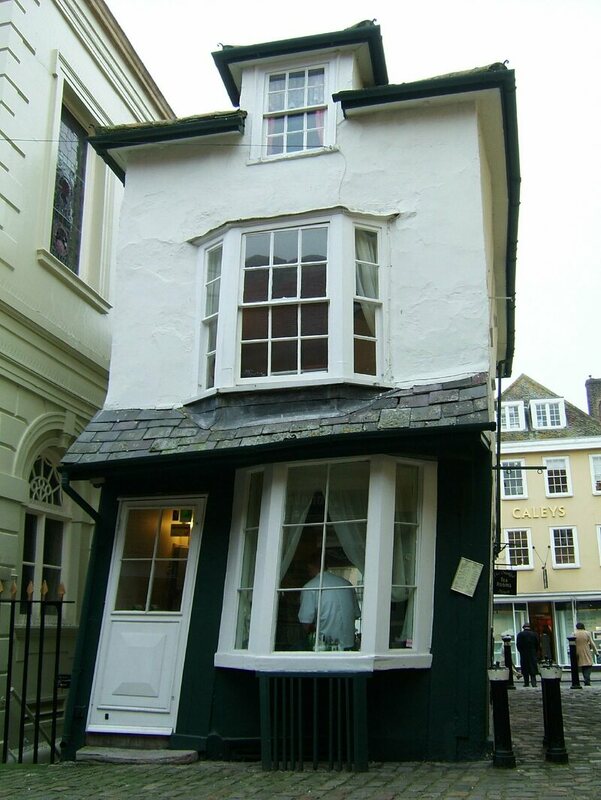 Take a look at some of the most stunning crooked houses in the world. 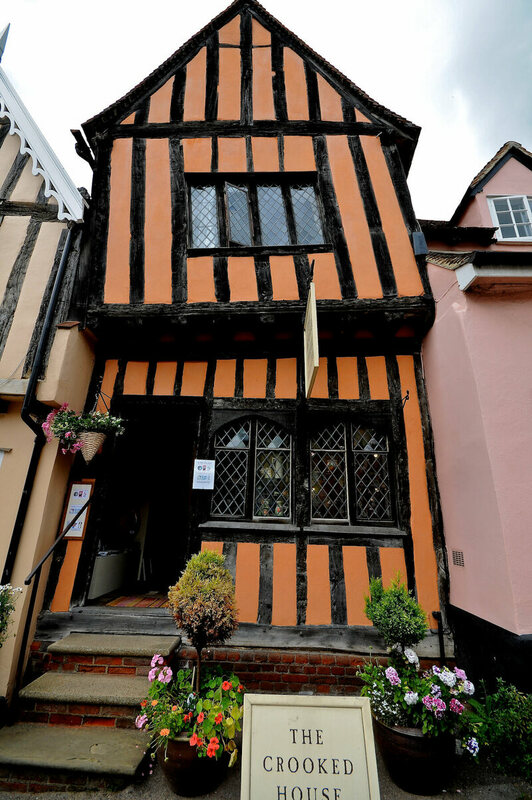 Originally built in the late 1500s, this quaint English house got its lean on in the 18th cenutry after it was rebuilt using wood that ended up contracting. 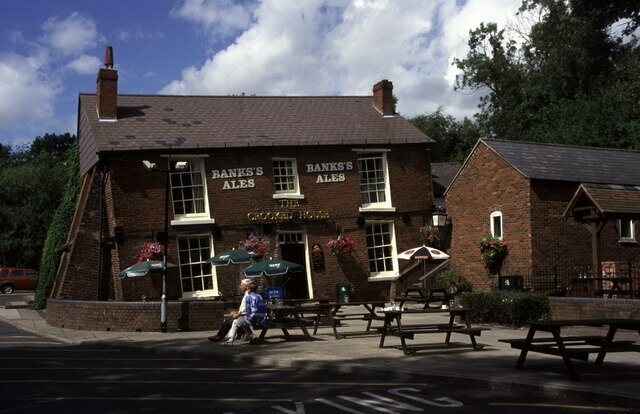 In the modern day, it has mainly housed a tea room, but that is now closed and the building's future is somewhat uncertain. 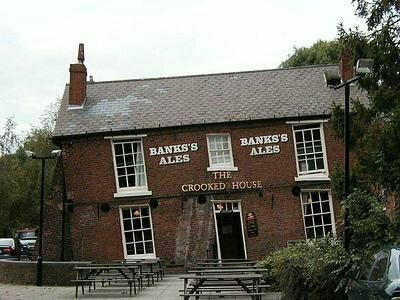 This crooked ale house began life as a farmhouse in the 1700s, but as mining in the area increased, the ground beneath the structure became unstable and one side of the building began to sink. 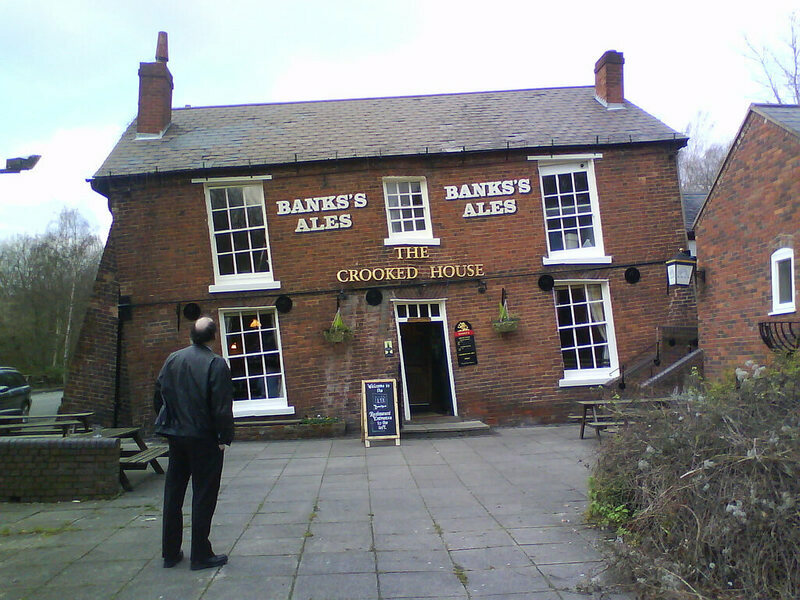 It was shored up, and the unfortunate sinkage was embraced, giving The Crooked House, which today operates as a pub. 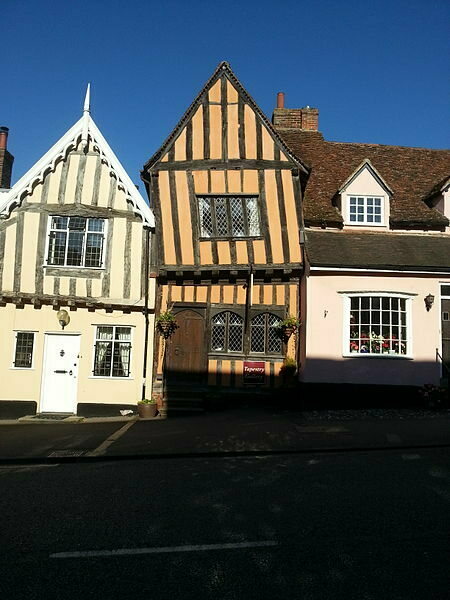 The medieval wool town of Lavenham is home to a number of crooked buildings, thanks to the explosive growth of the town, which saw many of its historic buildings constructed with wood that was a bit too fresh. 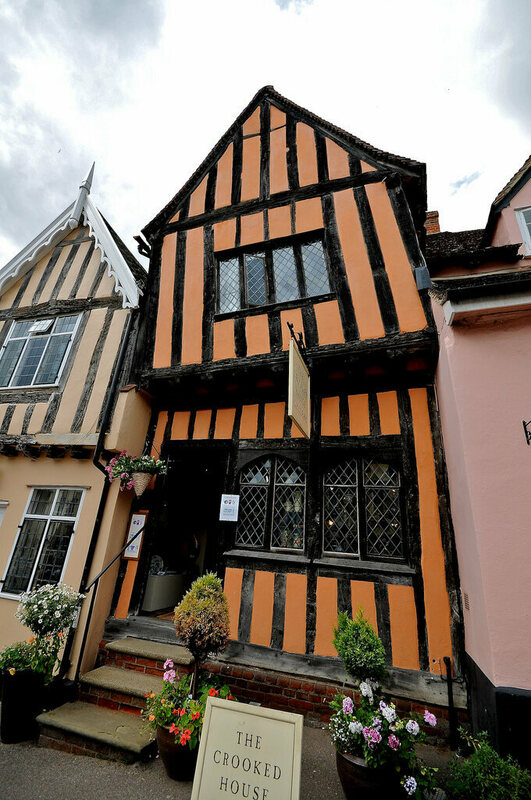 Over time, the timber warped and twisted, causing many of the buildings to lean. 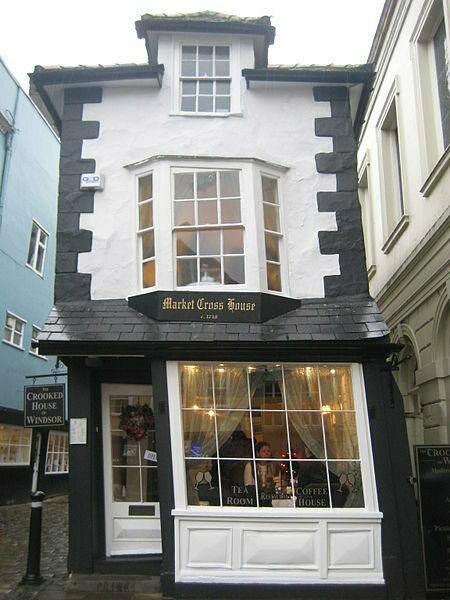 The most famous of these is The Crooked House, which has a tilting second floor. It is currently a tea shop. 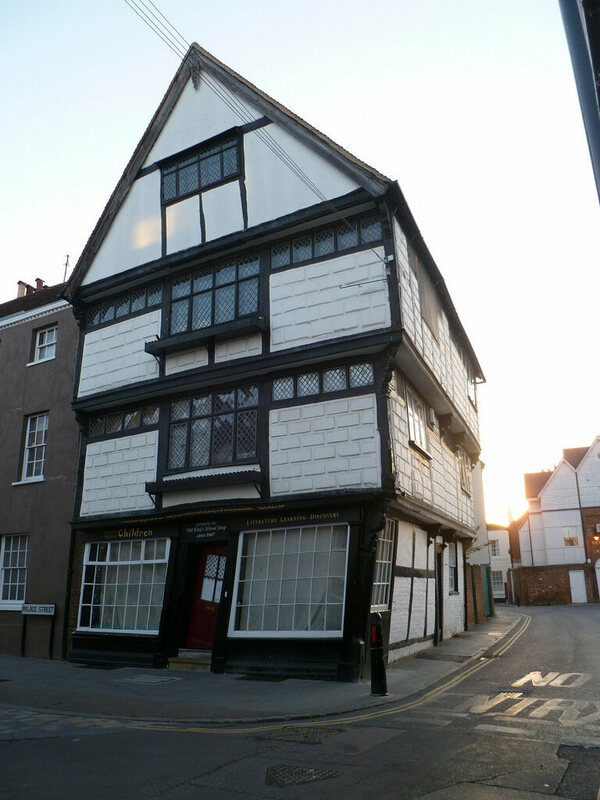 Another 17th-century timber construction, this building went to an odd angle after a renovation took out what was apparently a load-bearing chimney. When it became clear that things were getting twisted, the house was shored up with a steel frame. 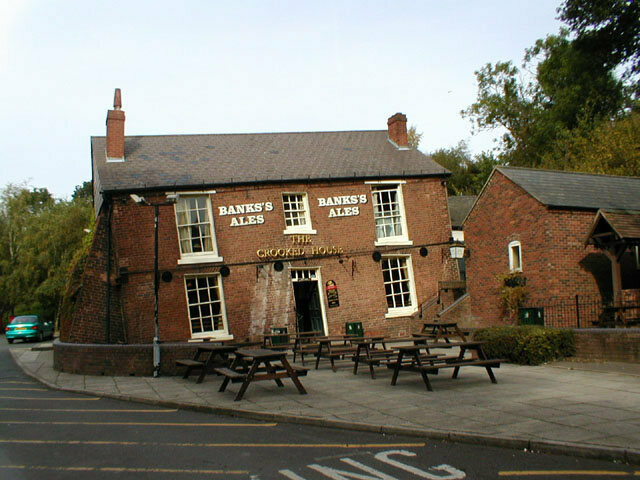 It's no longer in danger of falling over, it just looks that way. 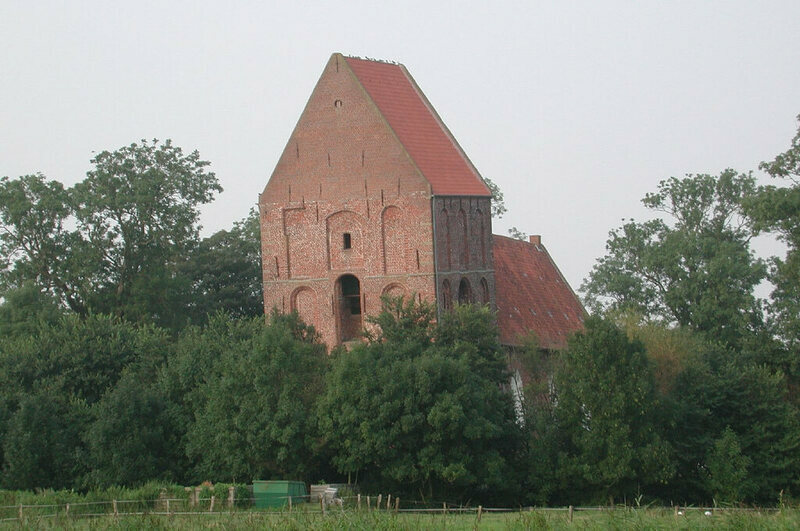 This historic house of God was built on a marsh, which is rarely a good idea. 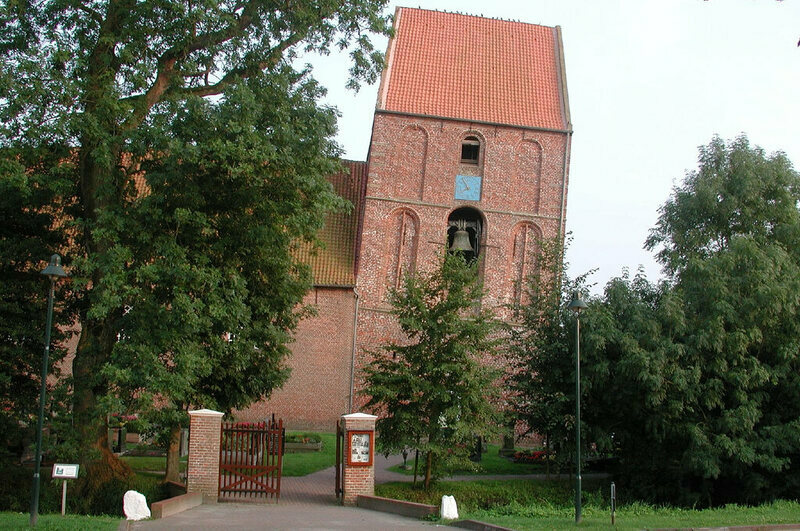 Unsurprisingly, the wooden foundation of the church's tower rotted when the area was drained in the 19th century, and the whole thing slumped over. The tower was closed to the public for many years, but has been stabilized and made safe once again. 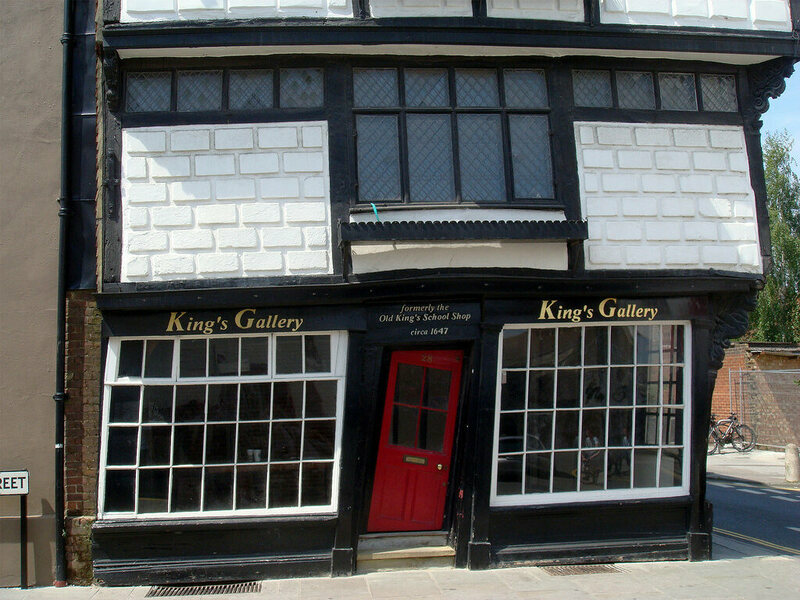 The precariously tilting tower can now be visited by anyone brave enough to go inside. 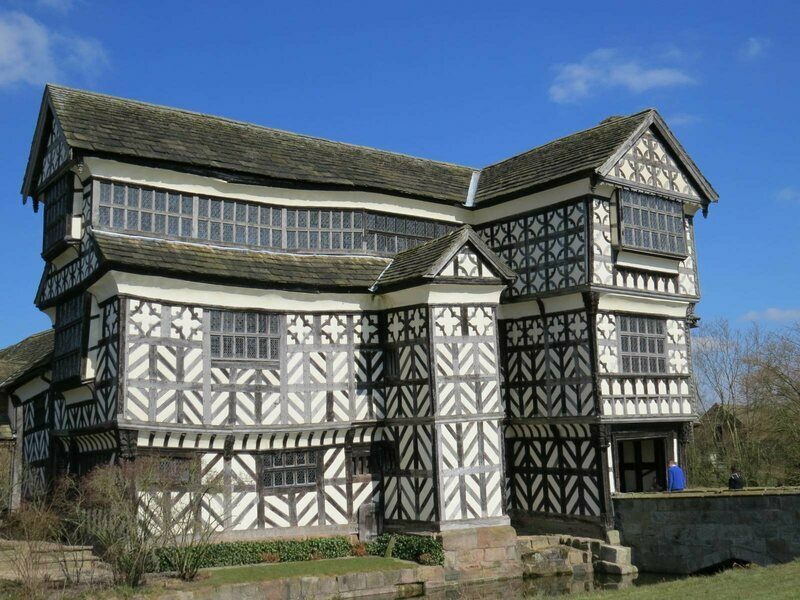 Usually it's the foundations that are the first to go, but this historic manor house is leaning and crooked all over the place. 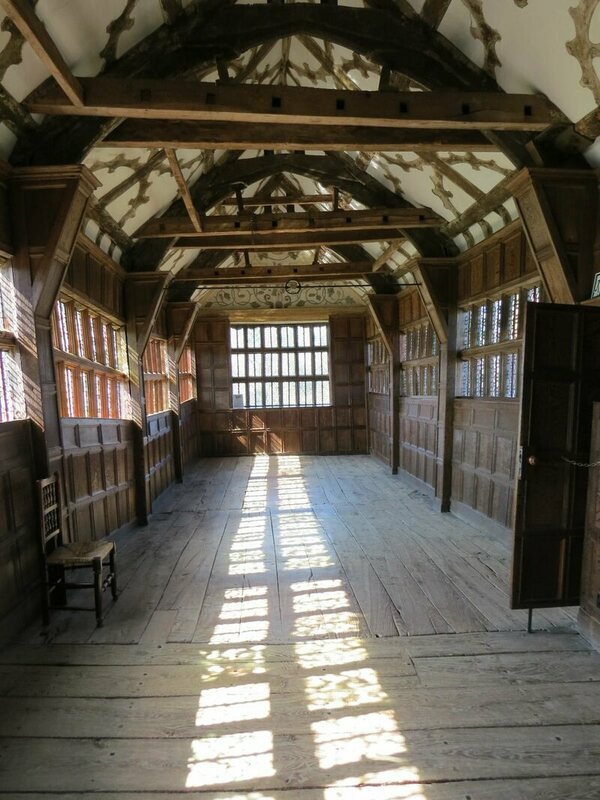 The building was originally constructed in the early 16th century, but additions were made over the next century—seemingly without much care for symmetry, giving the whole place a wild look. 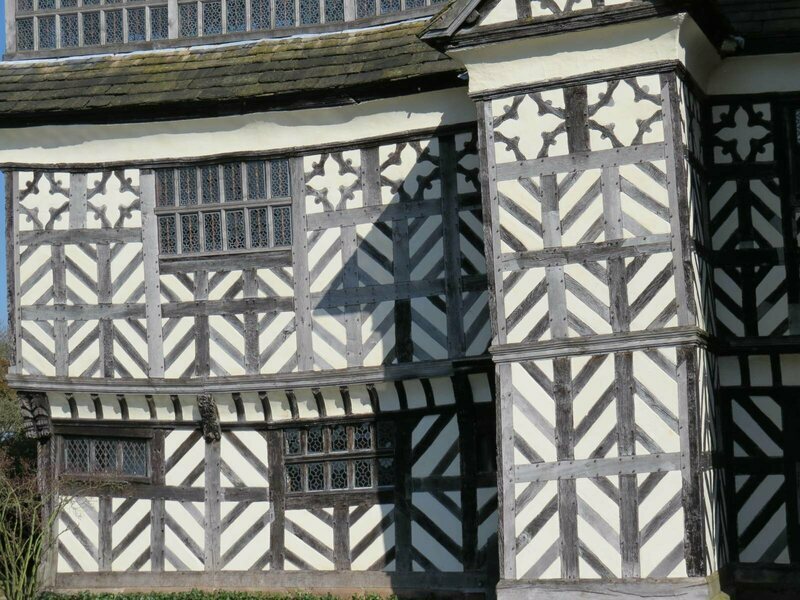 Add on centuries of wood sag and warp, and you have the oddly-angled curiosity that stands today. 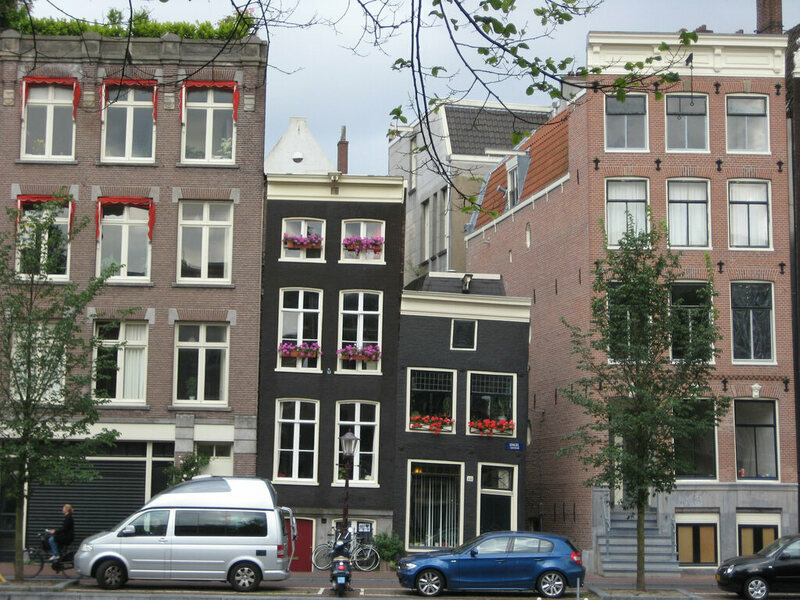 Amsterdam is home to a number of tall buildings that lean outward, list to the side, or just generally look like they are no longer a good fit among their neighbors. 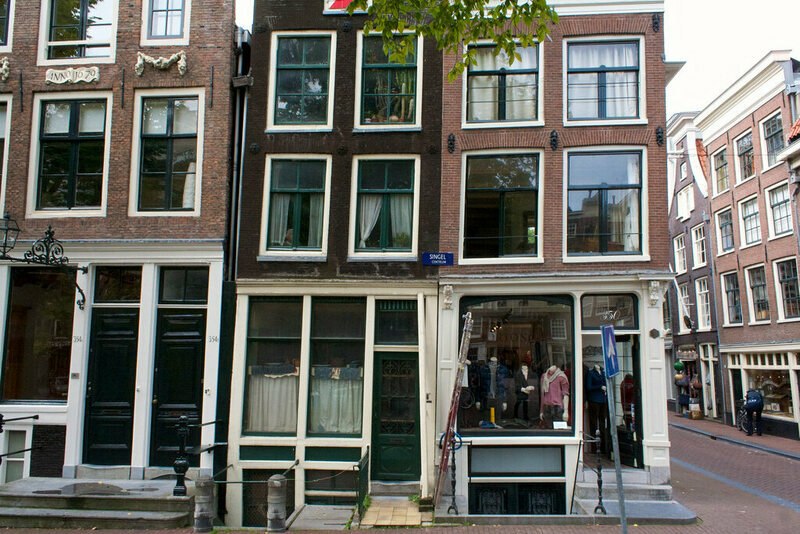 Many of the buildings lean outward because they were were built that way to allow large items to be hoisted to the upper floors without swinging into the building but many of the other crooked house in the area stand at a slant due to poor foundations that have been affected by the nearby canals.